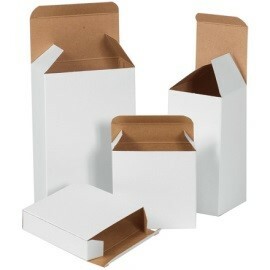 Folding cartons, paperboard SBS, SUS & CRB/CCNB cartons are a wonderful way to show premium shelf designs to make that product stand out from all others. We offer a full range of custom carton styles for a complete spectrum of end uses. End uses include consumer goods producers to package foods, beverages, fast food, soap, paper, pharmaceuticals and cosmetics. 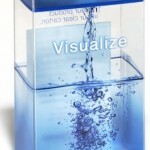 We help you to create an attractive carton to optimize your contained / packaged product. The ability to print up to 7+ colors with low tooling costs and creative designs provide both product protection and product marketing. 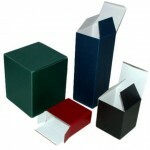 World Pac Paper provides custom specialty folding cartons and other forms of folding carton packaging. 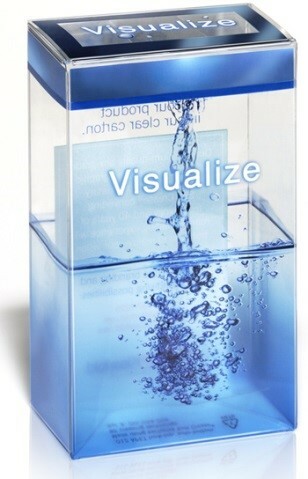 We even offer clear folding carton packaging for that special and unique presentation. Clear plastic folding carton packaging with printed signage can create a strong visual impression to showcase your products. 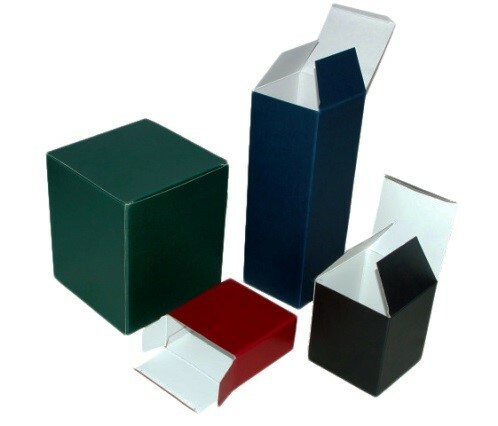 Our packaging, whether it is made of paperboard or clear plastic, can be made into any desired carton shape to showcase and protect your product.